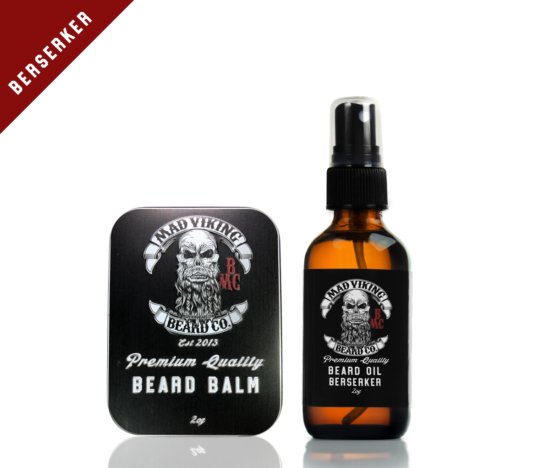 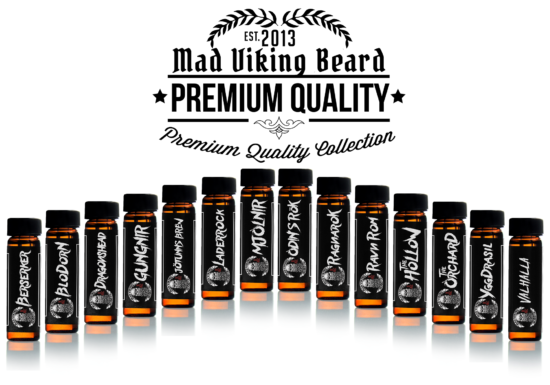 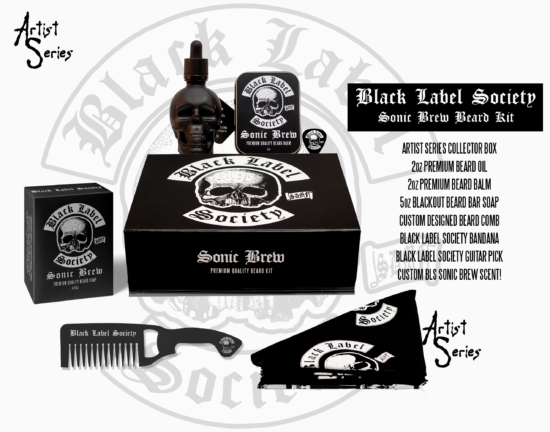 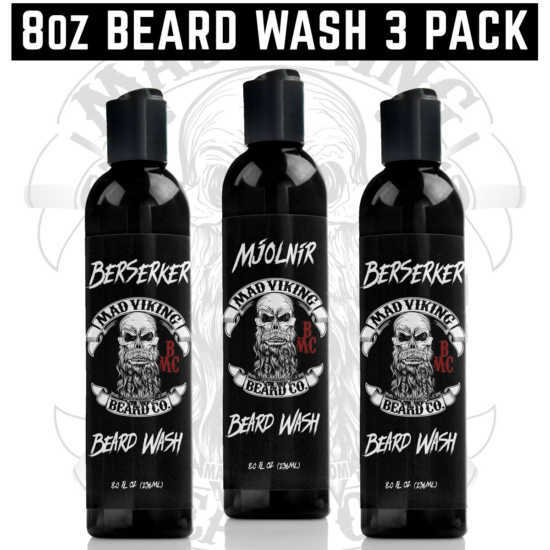 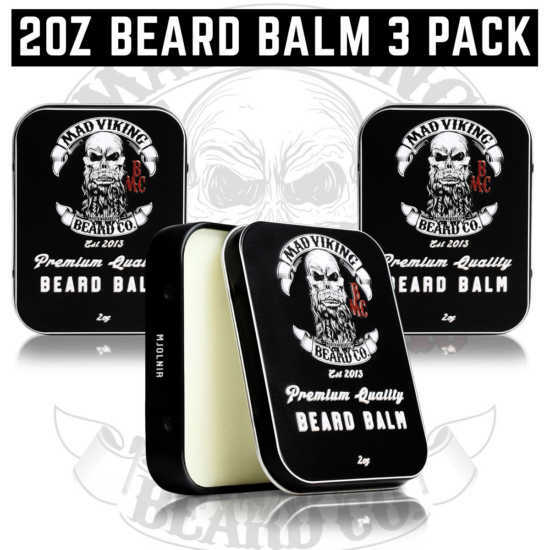 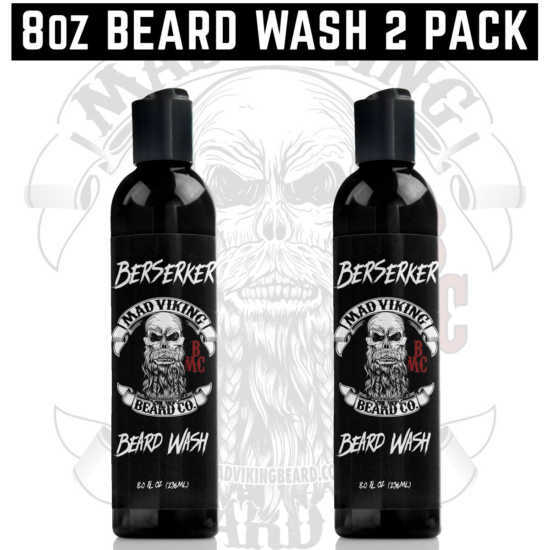 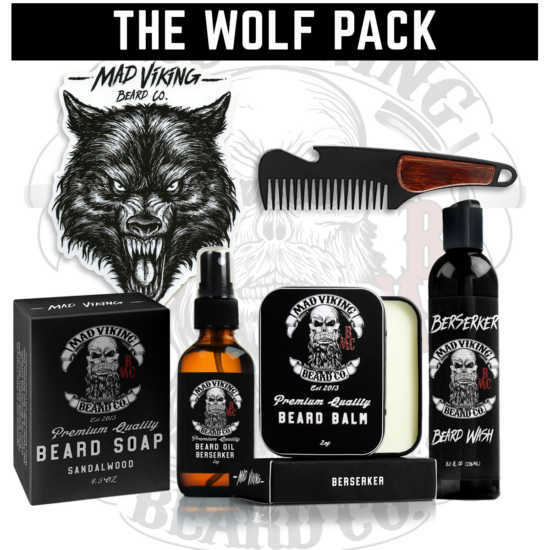 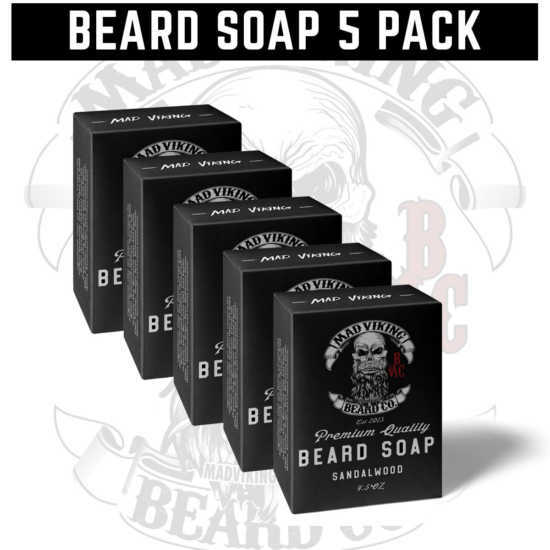 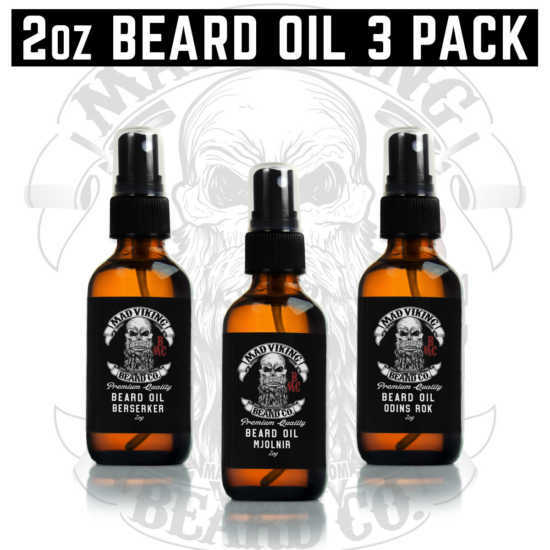 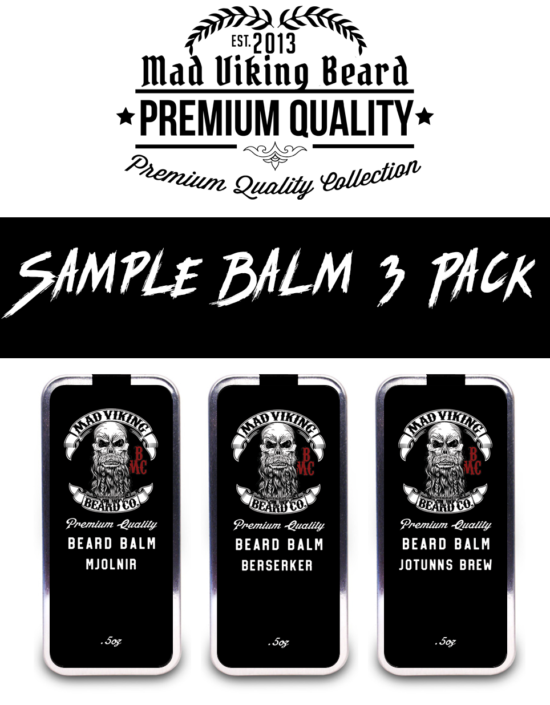 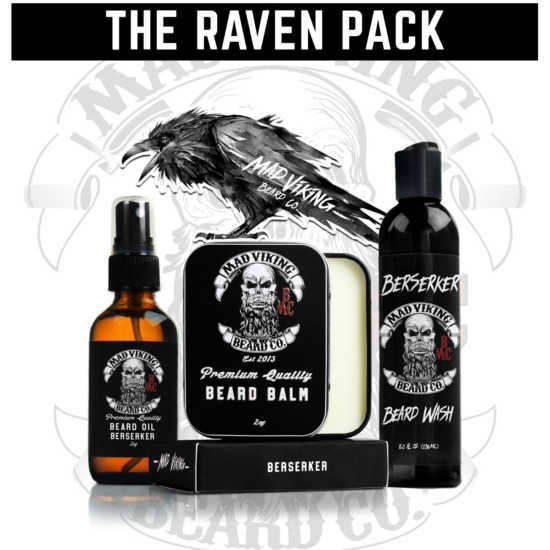 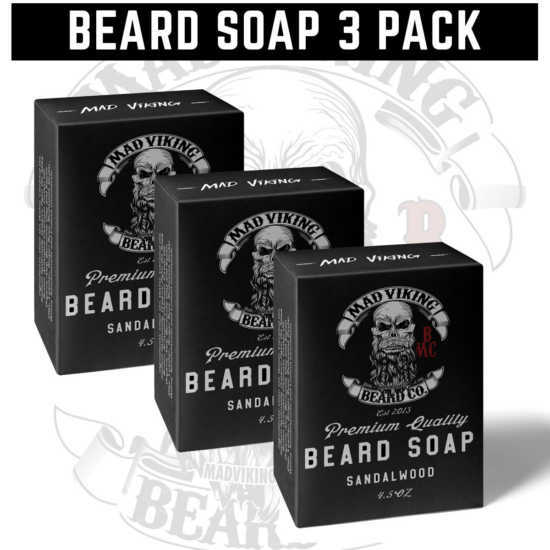 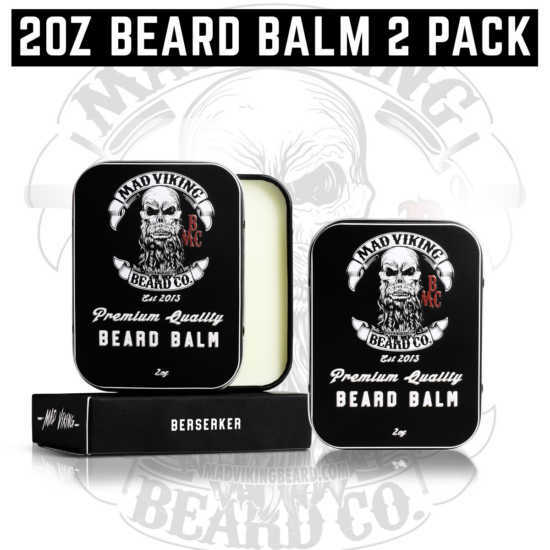 Combos Archives - Mad Viking Beard Co.
Join the horde and reap the rewards! 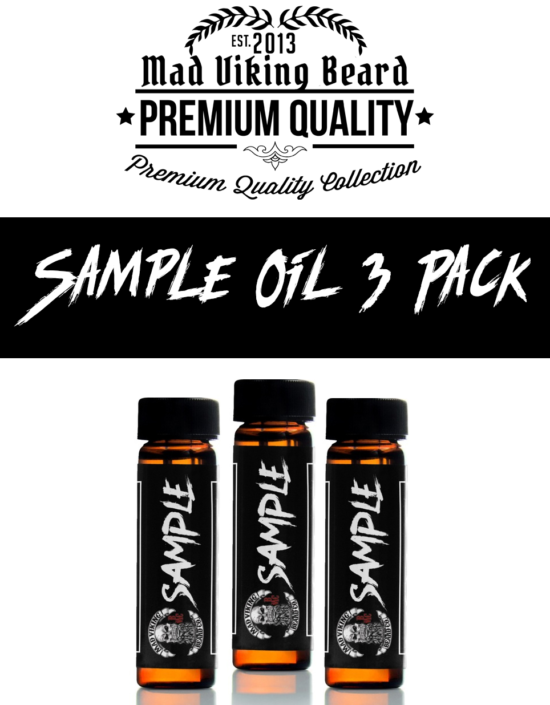 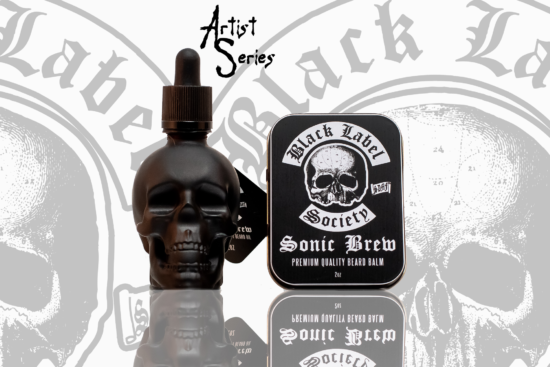 Receive exclusive offers and other information! 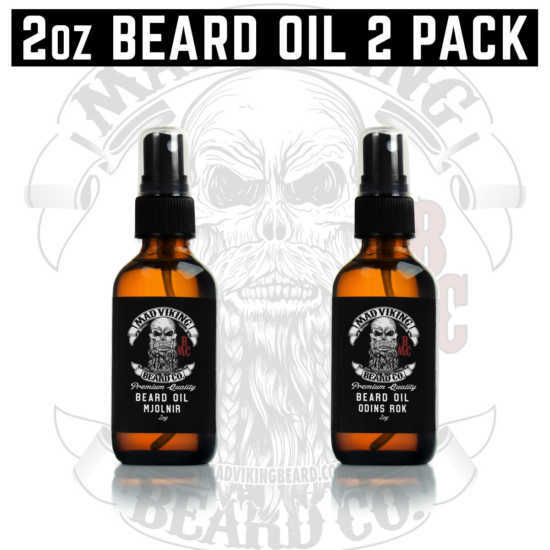 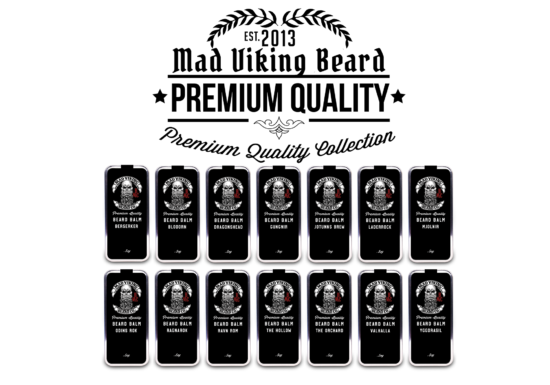 ©2019 Mad Viking Beard Co.
Website design & development by Cleveland Ohio based Go Media Inc.